With zero percent personal and corporate income tax the worlds largest free economic zone, located in the UAE, just issued the first licence to a firm trading cryptocurrencies. Dubai Multi Commodities Centre was established in 2002 by the goverment to boost commodity flows thorough Dubai. Today it is the fastest growing free economic zone in the UAE. The DMCC is a member of the GBC (the Global Blockchain Council) which started as part of the Dubai Smart City project with 46 member organizations around the globe. They are offering cold storage for Crypto in the DMCC and Regal headquarters (Almas Tower in Dubai) with an insurance against theft, natural disaster or hacking, for their market value. The crypto-commodities stored are completely offline and not connected to any networks. 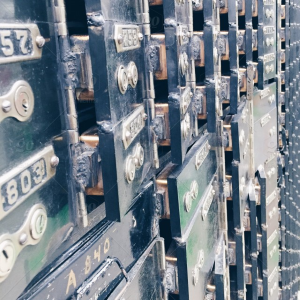 Their security process involves generating offline blocks with a blockhain algorithm and printing the private key offline inside a secured enviornment and then placed alongside their gold in the DMCC vault with an option to buy or sell the coins at any given time. Many investors are affraid to store any significat amount of coins in online wallets or exchanges due to the risk of hacking and theft. 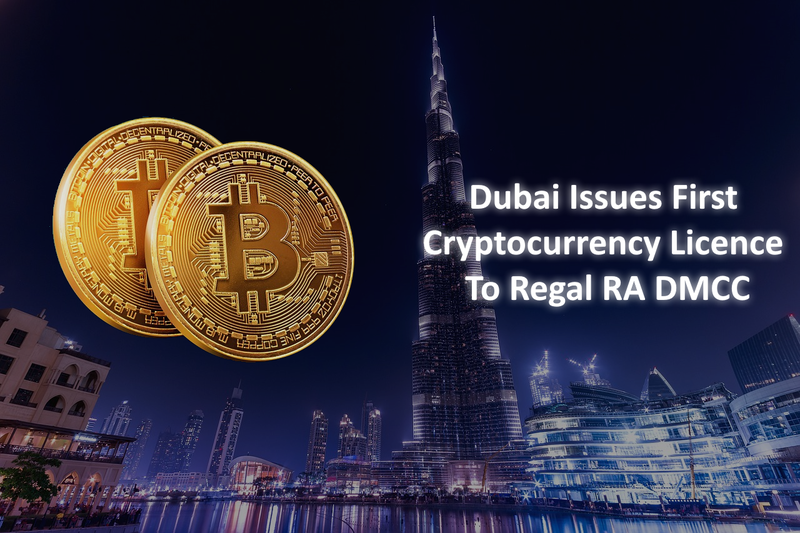 In the near future, Regal is also planning on applying for trading licenses worldwide with the DMCC licence being the first for cryptocurrencies. Regal is better known as the brand with the highest rating profile when it comes to precious metal investments and buying gold online. Righ now you can also buy Bitcoin with Regal RA. If you are looking to buy cryptocurrencies in Dubai go to Regal RA DMCC official website and setup an account or request your free investment kit.